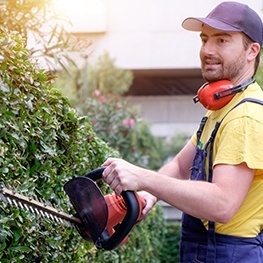 Green Touch Landscaping has been creating beautiful residential and commercial landscapes in the Edmonton area for more than a quarter century. In that time, we’ve developed a five-star reputation for service, professionalism, and attention to detail. We take pride in every project, and it shows!... in the beautiful landscapes we create, and in the constant stream of referrals from happy Green Touch clients. 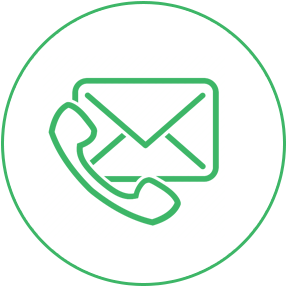 Whether you’re dreaming of a natural flagstone patio, custom waterfall, paving stone driveway, landscape lighting, irrigation, or a retaining wall or final grade – let us make your vision come to life! 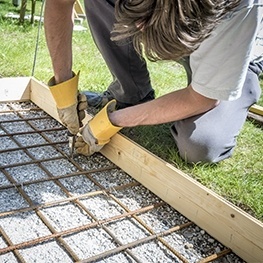 We can build your dream landscape… and maintain it, too. 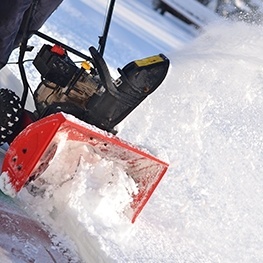 Our services include: landscape design, construction, and maintenance, as well as snow removal for residential, industrial, and commercial sites. 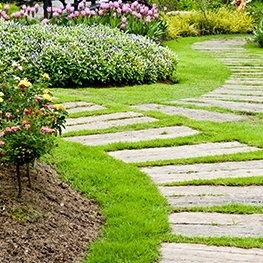 Contact Green Touch Landscaping Ltd.